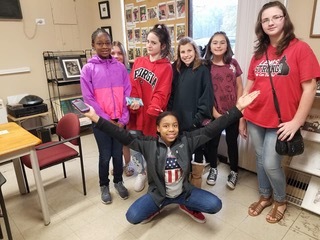 Last Sunday a group of young Girl Scouts learned about the history of printing through the world of printmaking and letterpress at the Red Onion Press. Contact the Red Onion Press if you are interested in scheduling an afternoon or weeknight workshop for your group of youth or adults, artists or beginners. All are welcome!